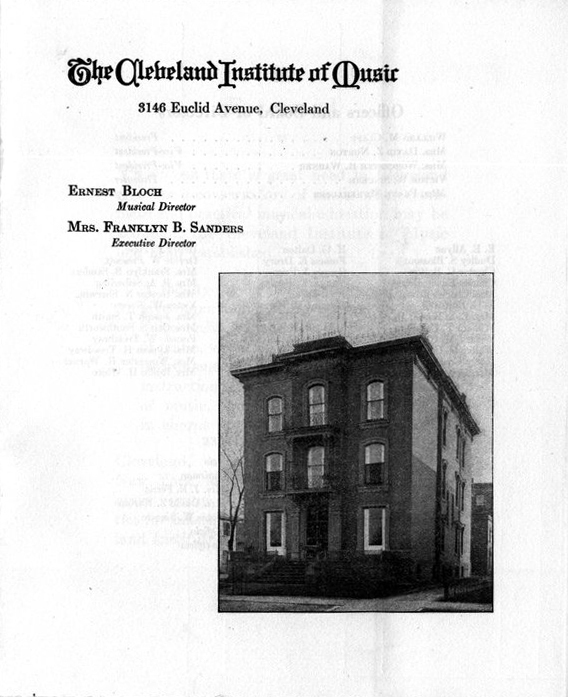 The Cleveland Institute of Music was founded in 1920 by a small group of backers who each contributed $1,000 to get the institute off the ground. 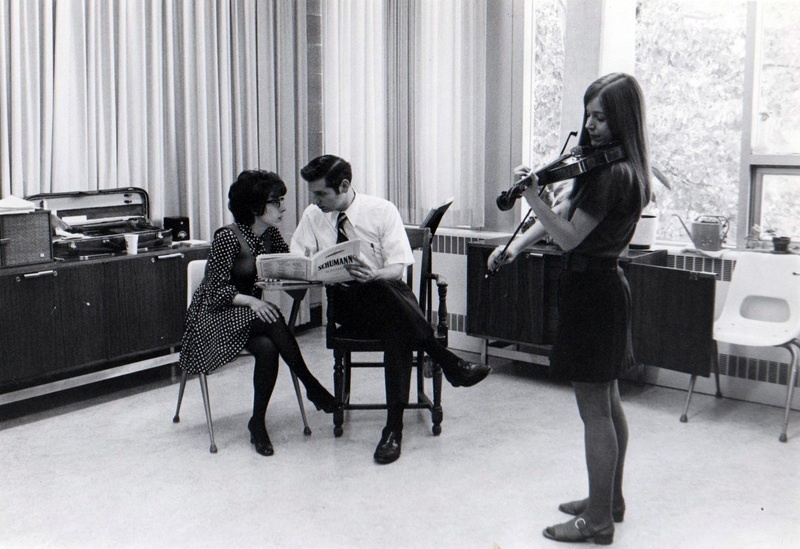 Initially the school focused on student performance. 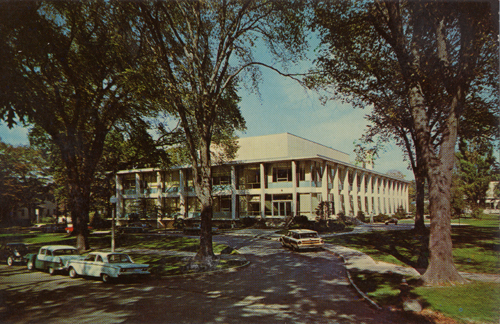 Classes were first taught in the Statler Hotel, then moved to various residences on Euclid Avenue until the institute built its own facility in University Circle in 1961. 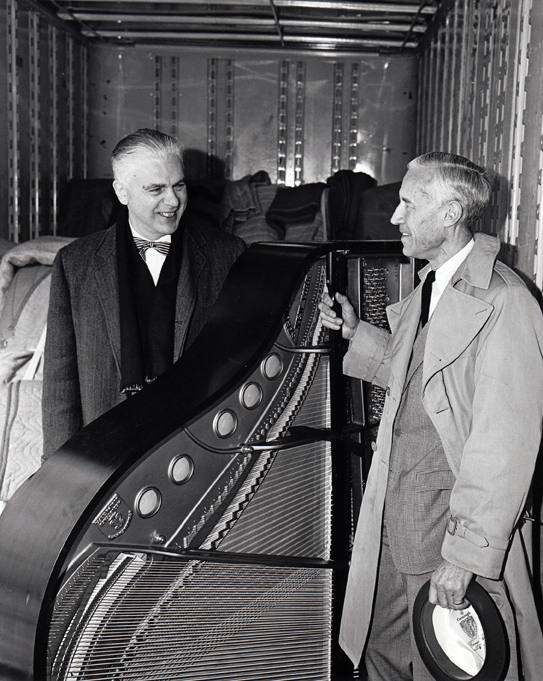 CIM's first artistic director was Ernest Bloch, a Swiss composer and teacher who came to Cleveland from New York City. 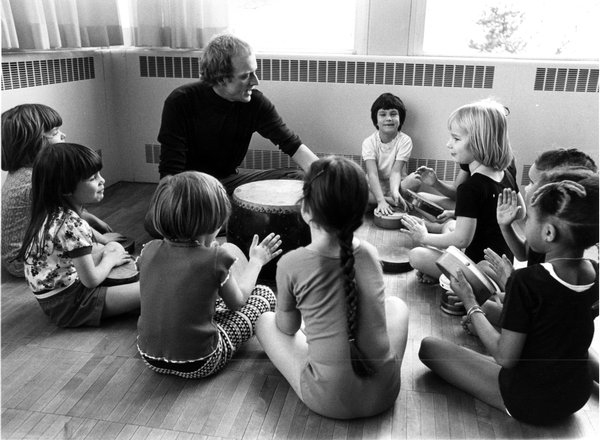 Bloch began teaching Dalcroze Eurhythmics, a holistic method of music education focusing on the expression of both musical and physical rhythms that is still taught to students today. 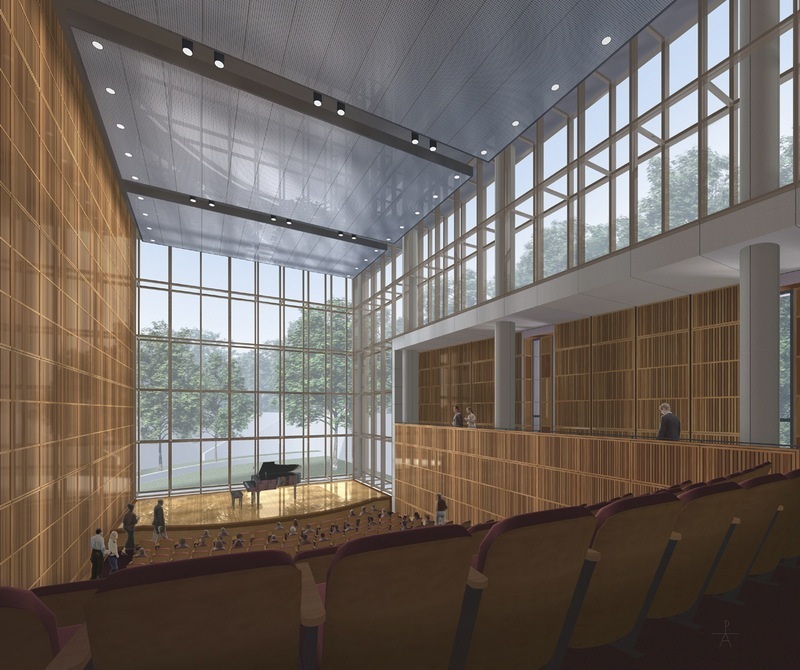 The institute offers a comprehensive liberal arts education in conjunction with Case Western Reserve University and also provides a preparatory program for younger students. 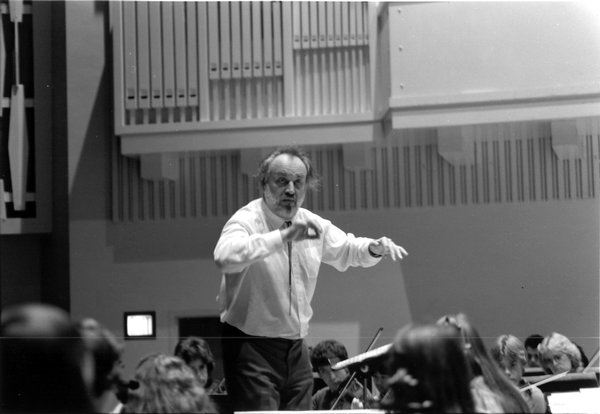 Since its founding, CIM continues to have a close relationship with the Cleveland Orchestra. 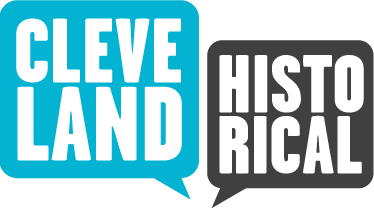 The number of enrolled students has grown greatly from the initial 5 in 1920 to almost 2000 in the mid-1990s. 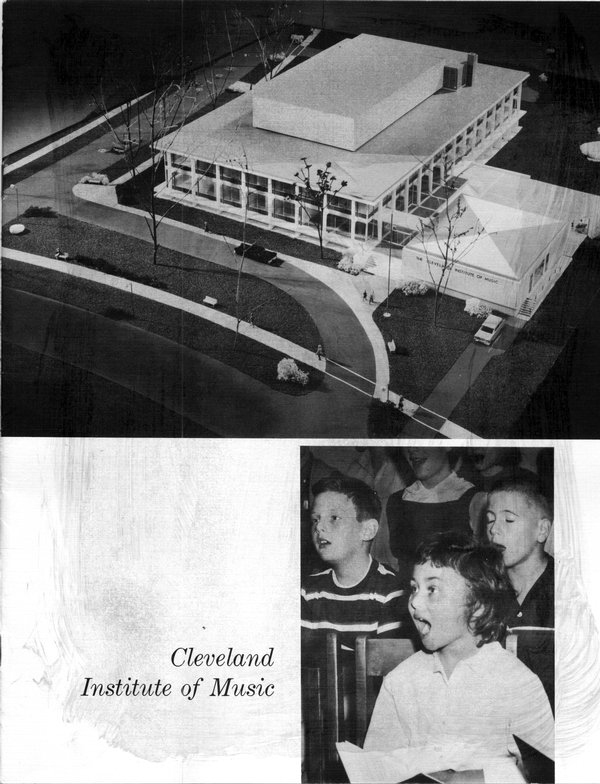 “Cleveland Institute of Music,” Cleveland Historical, accessed April 23, 2019, https://clevelandhistorical.org/items/show/46. Published on Sep 19, 2010. Last updated on Apr 18, 2017.